Aside from being one of the biggest disappointments of the year, No Man’s Sky was a debacle for fans and the press. 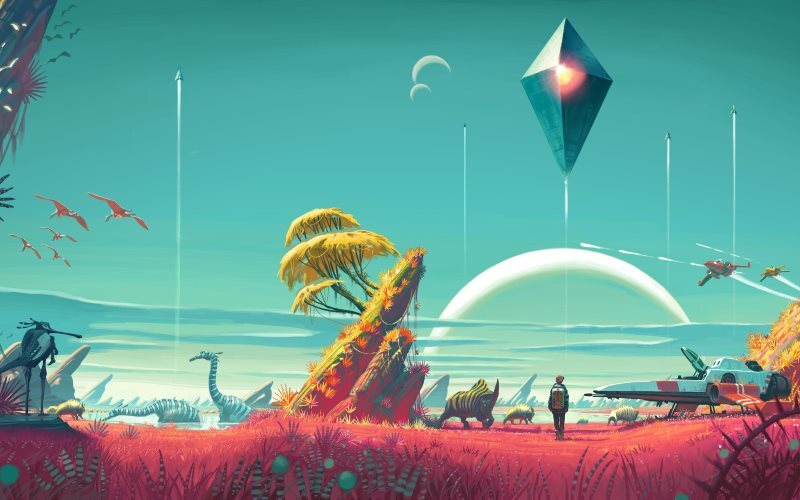 Reason being, creator Sean Murray promised a host of features that never quite made it to the final game. For many, No Man’s Sky was nowhere close to what Hello Games founder Sean Murray promised it would be. More so with a massive Reddit post detailing missing features (which was deleted later) albeit archived on other sites such as the aptly named One Man’s Lie. “I understand some of the criticisms especially Sean Murray is getting, because he sounded like he was promising more features in the game from day one.